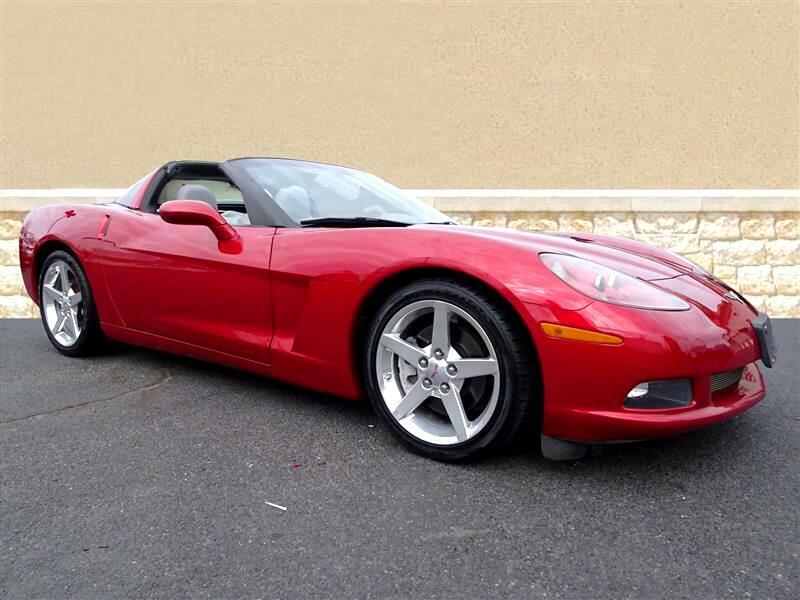 Contact Bridge Auto Group today for information on dozens of vehicles like this 2005 Chevrolet Corvette . When you purchase a vehicle with the CARFAX Buyback Guarantee, you're getting what you paid for. Opulent refinements married with exceptional engineering make this the kind of car you'll want to own for a lifetime. It's not a misprint. And the odometer isn't broken. This is a very low mileage Chevrolet Corvette. A rare find these days. The quintessential Chevrolet -- This Chevrolet Corvette speaks volumes about its owner, about uncompromising individuality, a passion for driving and standards far above the ordinary.